Both the Fanuc and the Siemens control come with a 2-year factory warranty. All Willis CNC lathes are equipped with fully enclosed guarding for a safe, clean work area. Large windows on the front doors allow for excellent views during machining. 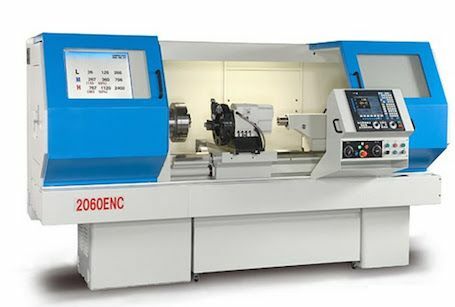 Additional popular optional accessories include items such as 3 or 4-jaw lathe chucks, 8-station vertical turrets, quick change tool-posts, steady rests, live centers, and extra large boring bar holders. Please contact us for specific quotes with detailed machine descriptions and option details.